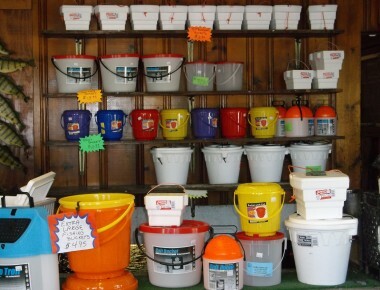 Why Not Check Out Our Selection? 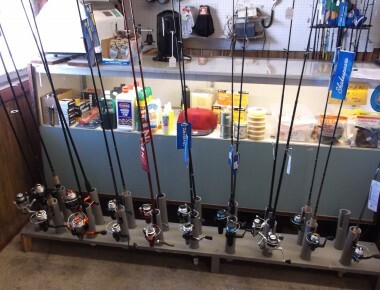 We have many rods and reels that will help you get the big ones. 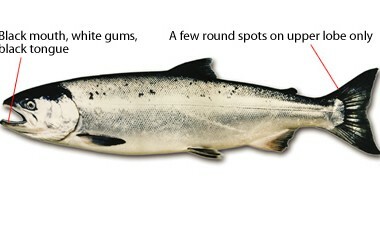 We have a multiple fishing lures for the right fishing conditions. Ask us what you want to fish for and we’ll tell you what they are hitting on right now. When the fish are in, you want to know what the conditions are, what they are biting on and other detail that gives you an advantage. Call us and we’ll help you get the info you need to catch the fish you want. We look forward to seeing you here.